We love the bold steel case of this watch. It definitely commands attention. 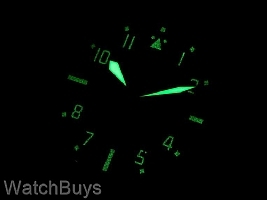 But spend a bit more time looking at this watch and the standout feature emerges - the dial. The dial is made with an amazing attention to detail. The new Aeromaster Series features dials that are "chiseled". 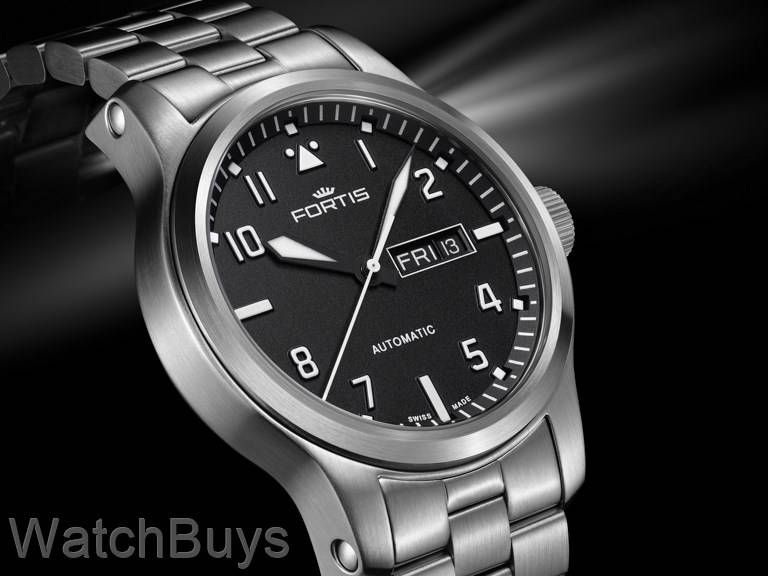 Fortis has employed special manufacturing techniques to create a multi-layer dial with engraved indices, retaining the classic elements of earlier B-42 watches but adding a modern design.